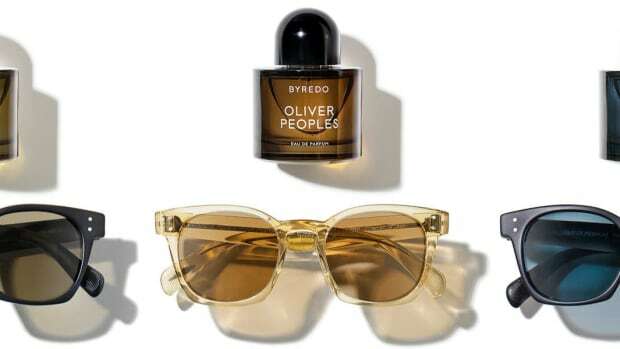 Byredo and Oliver Peoples are back for a second collection and once again they&apos;re combining scents and sunglasses. 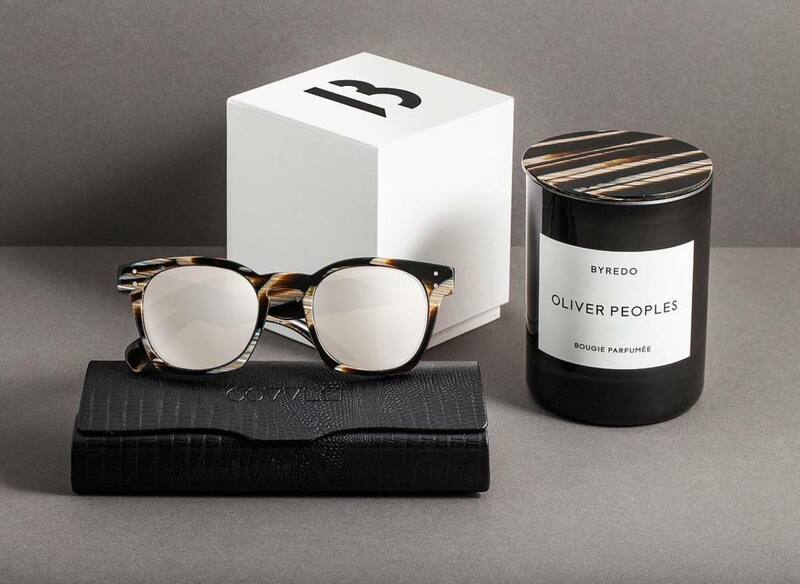 The collection picks up where they left off and continues with two new styles of the previous model and updates it with new colorways that include beige silk and a beautiful black horn with 18k white gold lenses (above). 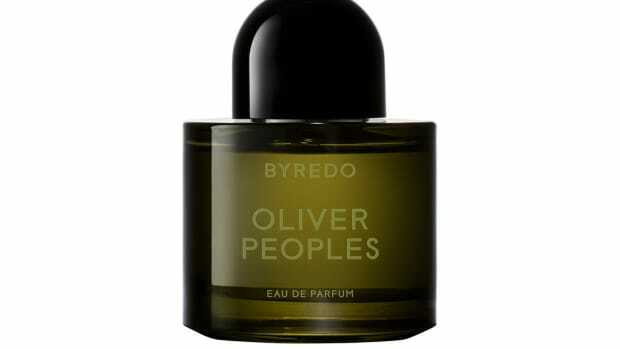 Of course, Byredo matched this with their Oliver Peoples scent, which also gets a matching lid in the same frame colors. 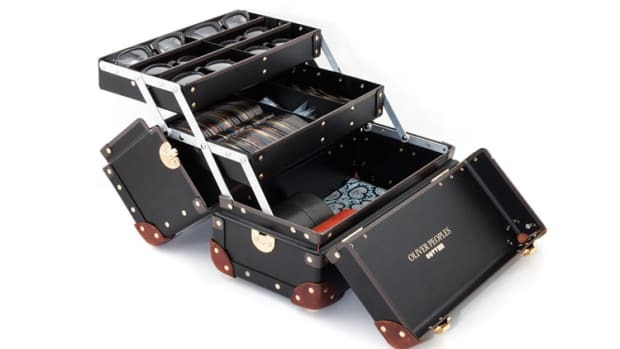 The popular fragrance brand heads back to Los Angeles.